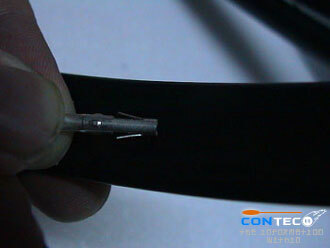 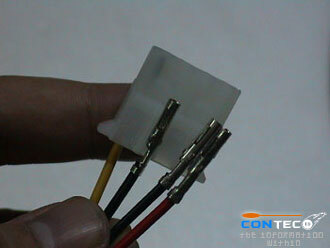 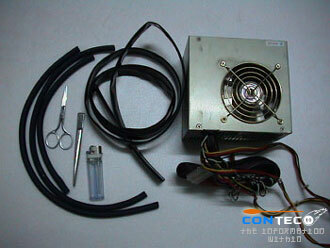 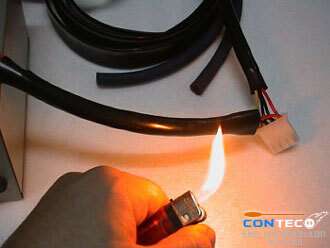 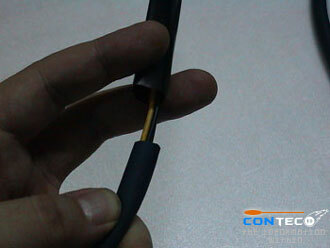 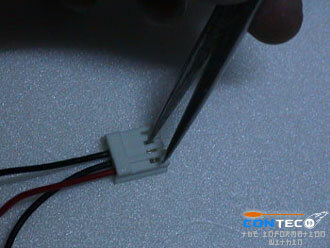 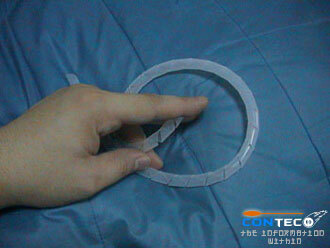 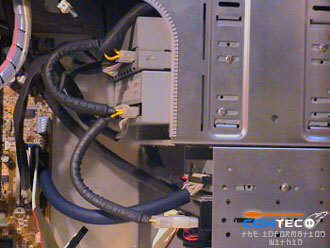 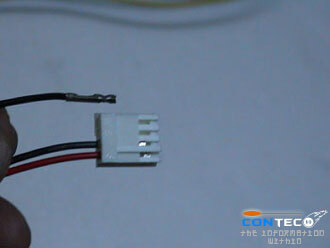 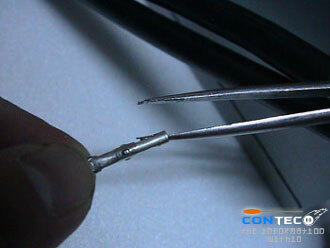 We will guide you on how to Round Power Supply cables. 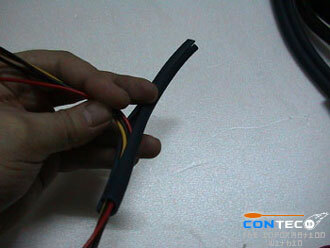 Material used, pincer, unwanted audio cables, shrinking rubber, cutter, pen knife, lighter or hairdryer. 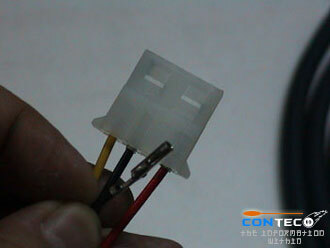 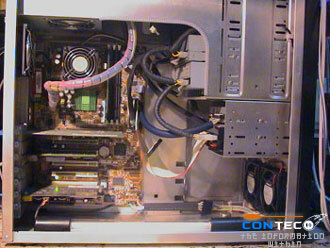 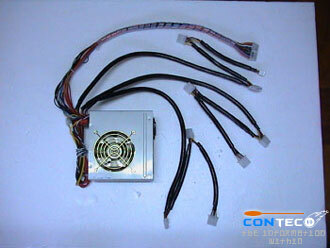 If you are not familiar with the color placement of the molex. 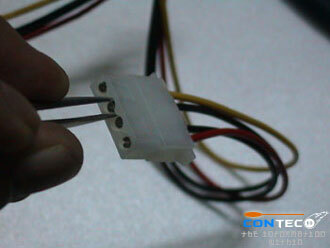 I advise you to mark the colors on the molex holder before you remove the pins.